The first NanoCommons draft data management plan (Deliverable Report 10.1) is now available to view online. The report is available under the Creative Commons Attribution 4.0 International Licence (CC BY 4.0). This deliverable presents the initial data management plan (DMP) for the starting community research infrastructure NanoCommons. It is a living document that will be updated over the course of the project, with the final plan to be delivered at the end of the project. 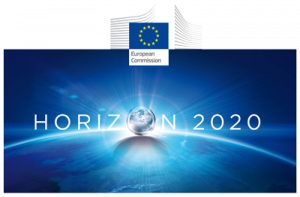 We anticipate that at least two other versions of the plan will be developed, to accommodate the fast changing field of Open and FAIR (Findable, Accessible, Interoperable and Reusable) data in Europe.